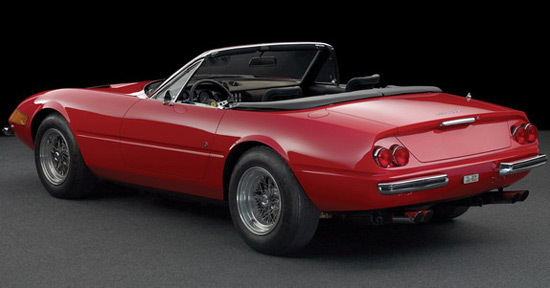 RM Sotheby’s announced that early next year at the Retromobile auction in Paris will be one specimen of the Ferrari Daytona Spyder. This red Roadster with a V12 engine is one of only 122 produced specimens, has chassis number 16801, and has recently gone through a restoration. 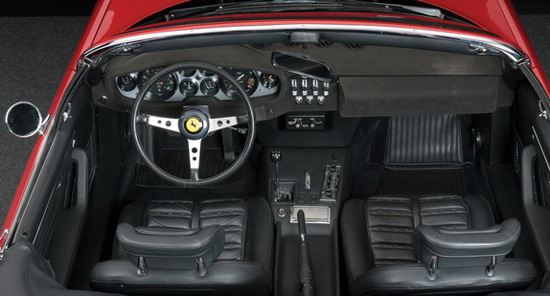 It is estimated that the new owner will have to splash out between €1,7 – 2,2 million ($1,8 – 2,3 million), but we’ll have to wait until the beginning of February to find out the exact amount.